If I were to give you the simplest of definitions, DevOps is all about process and ways to improve the process. Cloud Computing on the other hand, is related to technology and services. For years we have believed that if used together, DevOps and Cloud can give transformation goals to businesses. Though the two are mutually exclusive, if used together, it can go a long way. 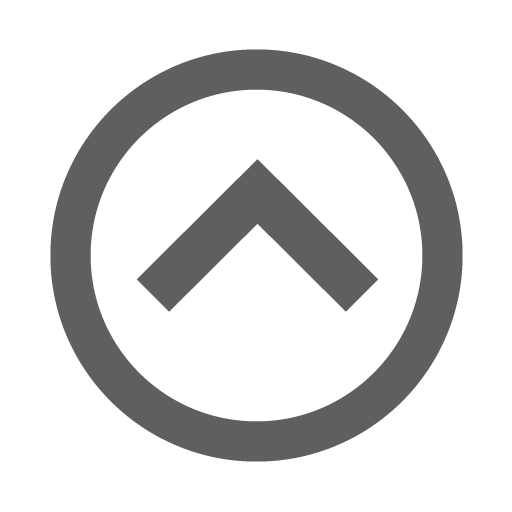 Cloud is a system that enables provisioning of infrastructure like routers and Virtual Machines. It allows infrastructure to exist as code or templates, and in the process enables a number of repeatable processes. As per Agile Admin, DevOps is the practice of operations and development engineers participating together in the entire service lifecycle, from design through the development process to production support. It all started with a transition of a product economy to a service economy. People want enhanced experiences rather than just focusing on products. For example, one of the biggest attractions in iPhones is iCloud and iTunes. This transition had a profound impact on software delivery. The trend earlier was to develop a software product and it was the client’s headache to take care of operations. With Cloud coming in the picture, the service provider shared the responsibility of taking care of operations along with the client. The current business environment is pushing companies to become more agile and innovative rather than focusing on being stable and efficient. Disruption is happening at an unbelievable pace, even big giants like Microsoft and Apple have no choice but to keep up to speed with the disruption in order to survive and grow. The one who could not bring themselves up to speed have been companies that are no longer existent like Kodak. In order to survive and grow, companies need to change the way they work and also their approach. They have to work towards a shortened work cycle, delivery frequency and operational efficiencies. Marketing has to focus more being interactive, and encourage creative responsive from their consumers, employees, partners rather than influencing consumers. Moreover, if companies do not become digitally active, they will miserably fail as a business. Companies that wish to enhance the productivity and efficiency of developers choose Cloud Computing. It allows more control over their components in case of an application-specific infrastructure. Cloud tools can help to automate building, managing and provisioning with the help of code and service teams. The chances of human error is reduced hugely. 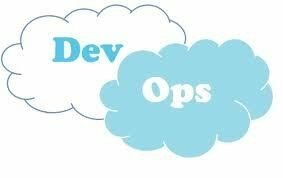 DevOps helps developers and operational team to work together with Cloud as the common language. They can easily adopt the changes and learn from each other, for example, developers can teach the operational team about the code, and the operational team can teach them about infrastructure and security. The result – strong team bonding and collaboration. Both DevOps and Cloud together can help businesses to make a huge impact and drive meaningful business transformation. Automation and infrastructure as code enabled with the help of DevOps can help to lessen the complexity associated with the Cloud, increase security, reduce downtime (with the help of cloud-based continuous systems), and add scalability (one of the major strengths of Cloud Computing as it allows scalability with absolute ease). If you wish to leverage the combined power of Cloud and DevOps, you can speak to one of experts.